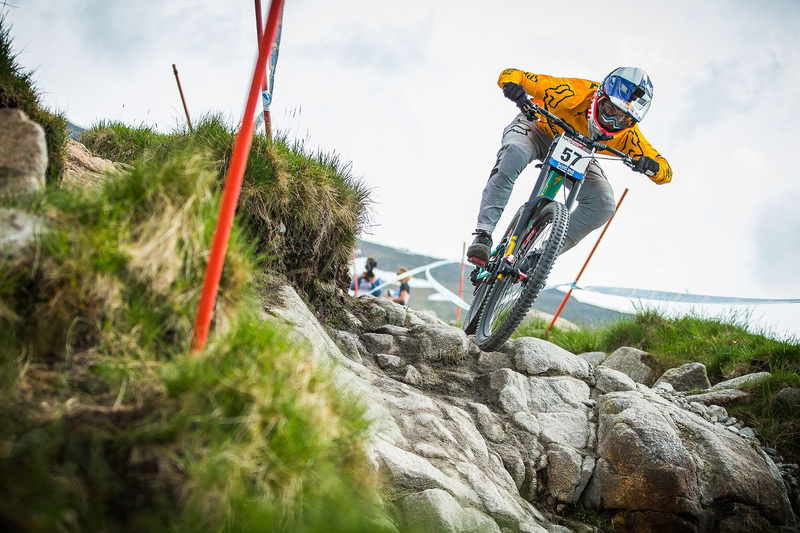 On the right track One month after the first World Cup, the team travelled to Scotland to take as a base the mythic Fort William! Big change on track, the last year wood section have been replaced by an artificial rocky path! 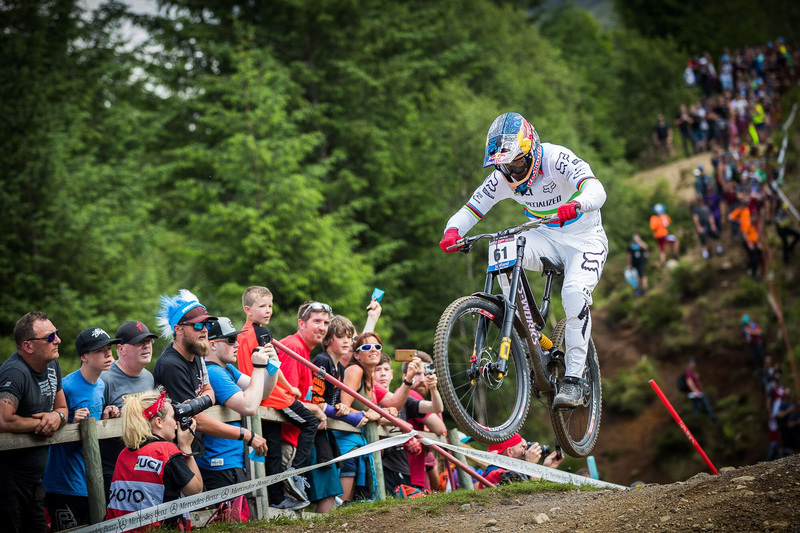 One month after his crash in Croatia we could see Loïc back on the bike: "Stoked to be back riding and hell of a day trying to find some pace already" L. Bruni And what a come back, after finding some good speed all week on a long track, Loïc took an unexpected 5th place! This is an important result for the next steps in the season and taste like a victory after his dislocated elbow in Losinj. Stripes are shining again! Miranda had a crash earlier in the week and couldn't ride as fast as she wanted during all race week! 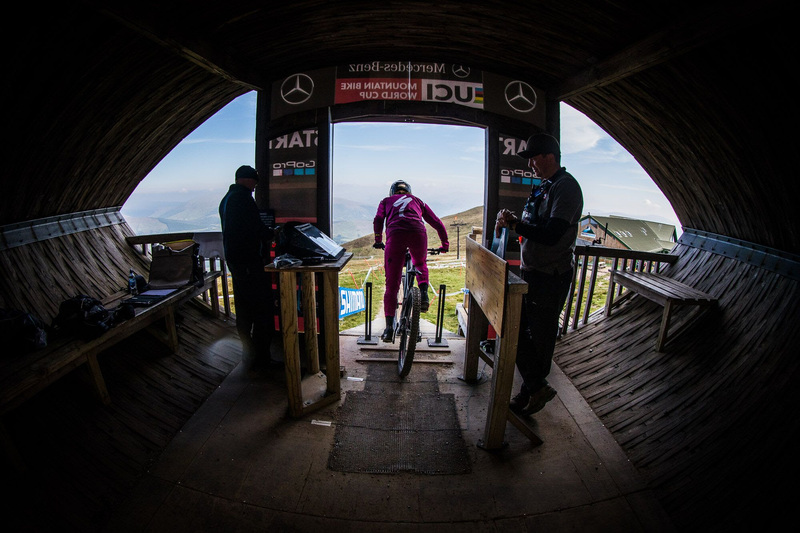 Struggling with the roughest track of the world cup circuit she took a 14th place! First year elite and first top 20 for Finn: "Today was a step in the right direction but I was too focused on the result and not how I was riding" F. Iles Looking forward this week in Austria for round 3!